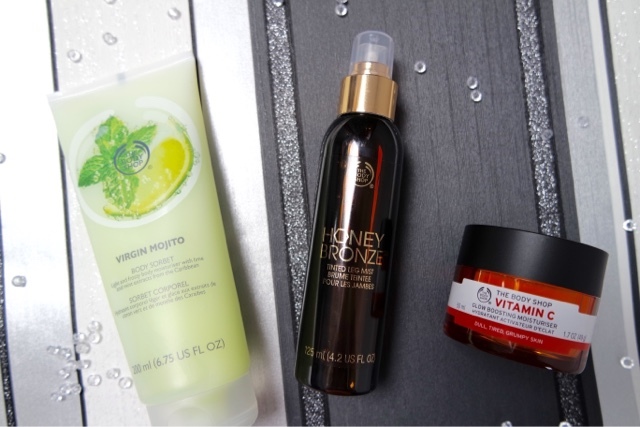 I have recently been trying a few new releases from the body shop. I am in love with their body butters but have never really tried anything else so was excited to try some other products. My favourite out of the above was the Virgin Mojito body sorbet, which I will be reviewing today. It is a moisturiser that smells AMAZING. It is like being sat on a beach with a cocktail (Mojito obviously) as you apply this to your skin. The sweet scent lingers after it has all soaked in and it left my legs feeling so smooth after applying it to them. It felt so refreshing and wasn’t greasy or sticky at all. Next Article Thinking of buying new sunglasses?